One of the best things about Barcelona is its incredibly favorable geographic position. 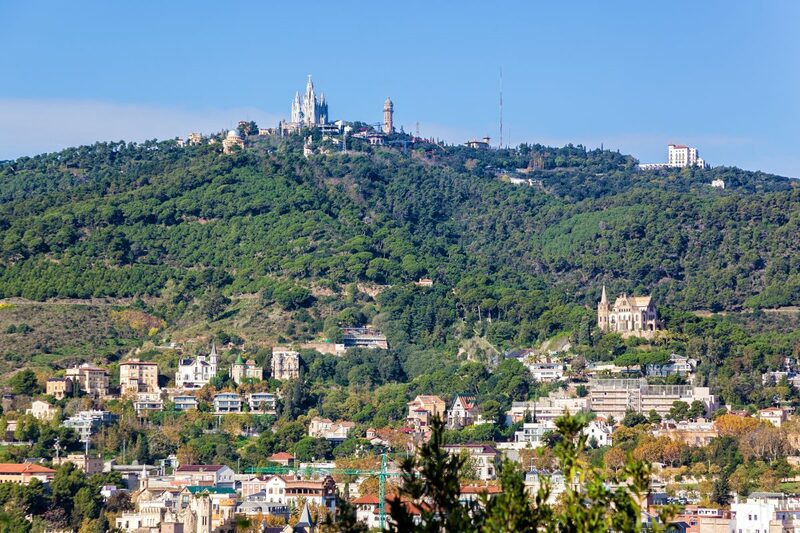 The Catalan metropolis is located directly on the Mediterranean coast and is surrounded by picturesque mountains. Thus, people who come to Barcelona, maybe staying at Aspasios Boutique Apartments, have the unique opportunity to combine a vacation in a vibrant and dynamic city with a relaxing nature trip in Barcelona’s wonderful surroundings. But what are the best places to go? Here are our recommendations with the best nature escapes around Barcelona. 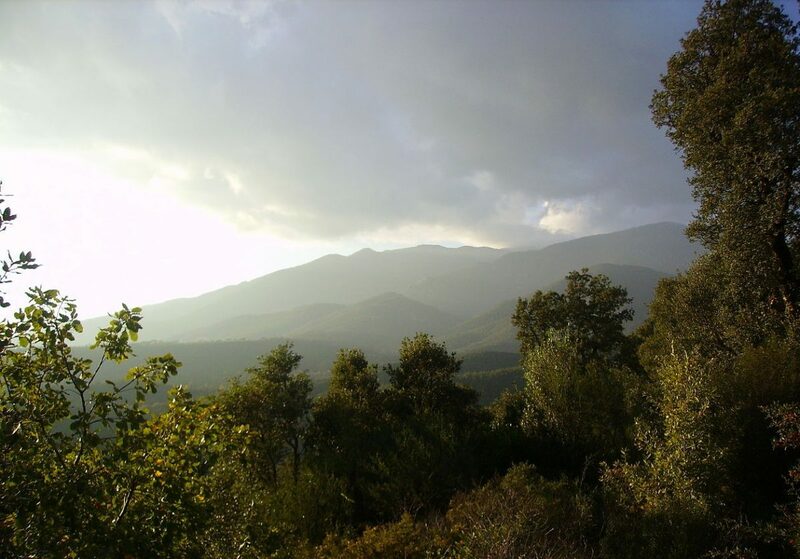 The Montseny is one of Catalonia’s oldest and best preserved natural parks. 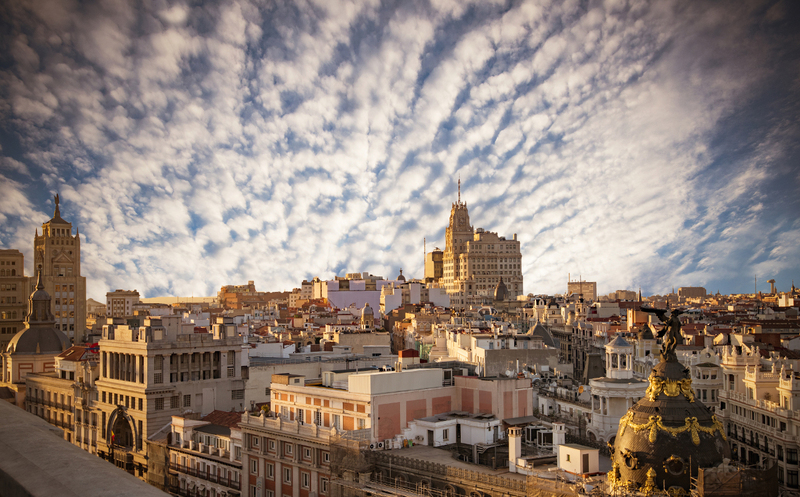 It is located a one-hour ride form Barcelona and can be easily reached by train or by car. In the Montseny visitors will be able to go for extended walks and enjoy beautiful forest nature. The trails are well-explored. 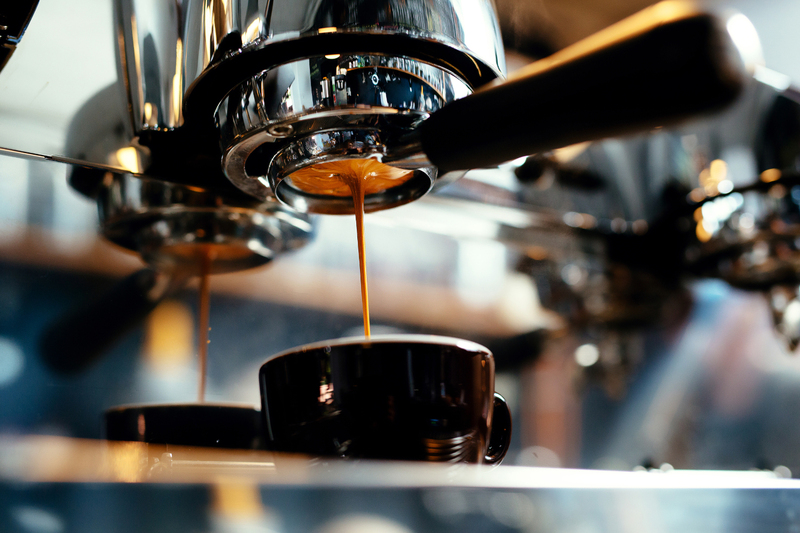 Thus, you don’t need to do any extreme effort. However, you should not forget that Montseny is a mountainous area, and be prepared for the road going up and down throughout your hike. With that said, you can be sure that Montseny’s scenic mountain range will pay off your determination with amazing views. On top of that, a day in the splendid solitude of Montseny’s cliffs, streams, meadows and forests will definitely help you to relax and recharge your energy. 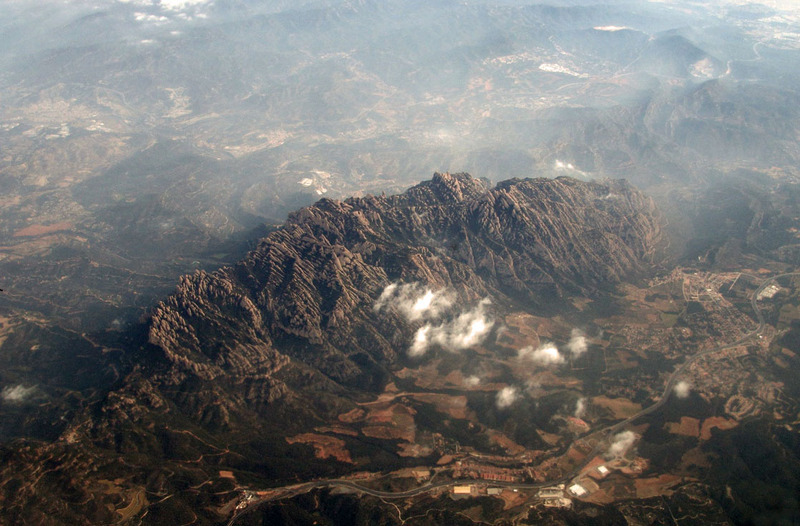 The Montserrat Mountain is probably best known part of the Catalan Pre-Coastal Range. The place is located only 30 kilometers from Barcelona and can be easily reached by local trains and a cable car. 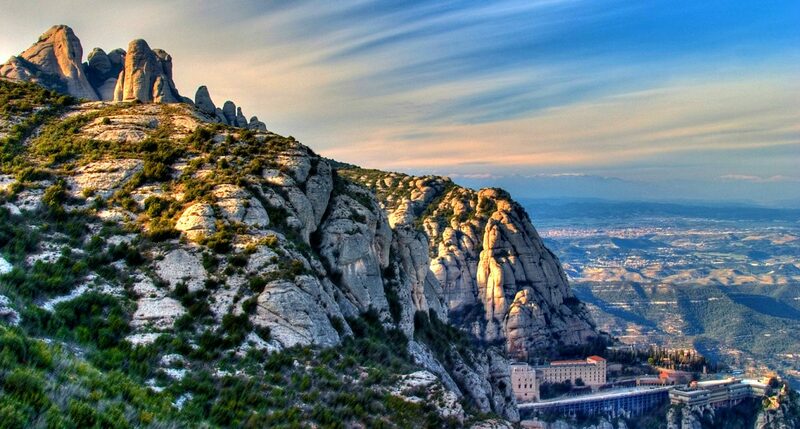 Montserrat is chiefly known as the site of centuries old Benedictine abbey, which is considered one of spiritual centers of Catalonia. Recently, the place has also attracted a Buddhist community. In fact, it seems like Montserrat’s nature attracts a particularly calm and serene energy. If you go there, you will understand why. The majestic beauty of the rocky range will certainly make you feel amazed and relaxed at the same time. And the magnificent views over Catalonia’s landscape will provoke the wish to come back again as soon as possible. 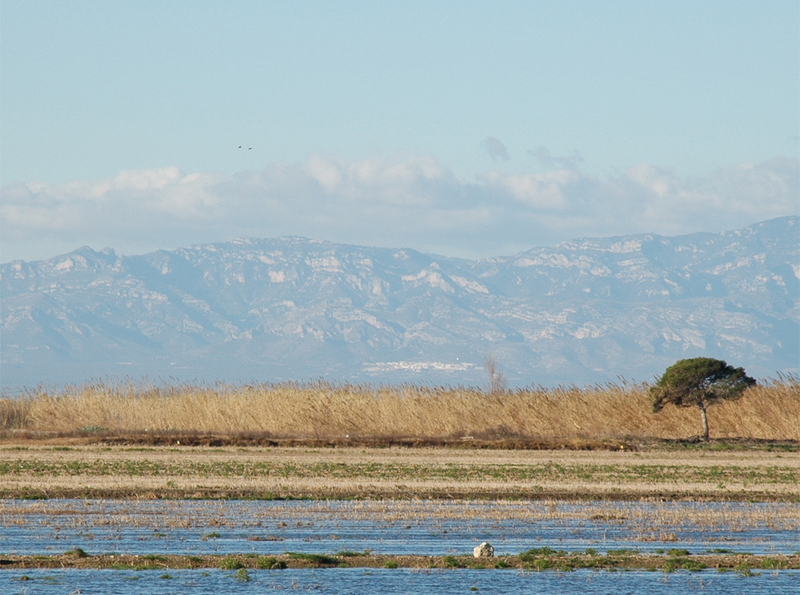 The Ebro Delta is most probably Catalonia’s important natural park. The place where Spain’s biggest river flows into the Mediterranean Sea offers a unique landscape ideal for visiting during a weekend. The Ebro Delta is located 180 kilometers south of Barcelona. The easiest way to get there is probably renting a car. The ride will take roughly two hours. Once you are there, you will have the opportunity to check out the incredible wildlife of the Ebro estuary, with wetlands, beaches and marshes. Around the Ebro Delta you will find several small towns. So it might be a good idea to stay there overnight. Thus you will also be able to enjoy the incredible sunrise over the Mediterranean. On top of that, the Ebro Delta is also a great place for biking. So, don’t miss it!